An ESL teacher must possess many virtues–flexibility, patience, compassion; the list is so long it could wrap around the world. However, what truly defines the classroom experience for many English students is the presence of a strong leader. Enter TEFL graduate Nickola Johnson. 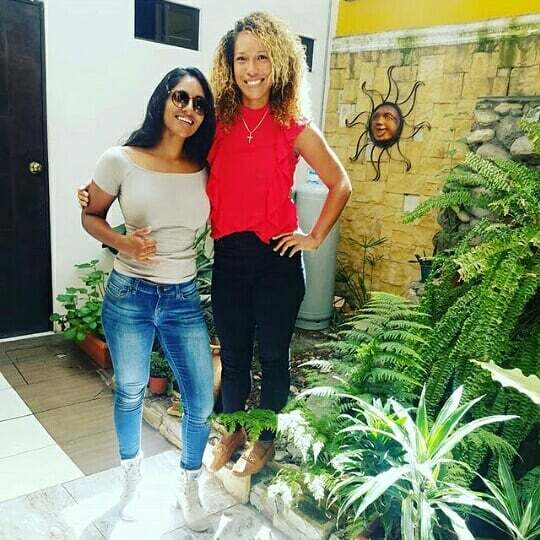 Hailing from Trinidad and Tobago, Nickola is one of our most recent graduates; after becoming TEFL-certified in May 2018, she swiftly snagged a job working at Instituto Inlingua in San Pedro, Costa Rica. There she puts her energy into helping business and medical professionals acquire thespecific language they need for their jobs. This English teacher appreciates the challenge of her transition from Playa Samara to the Central Valley. Nickola pursues her other passions outside of her job. 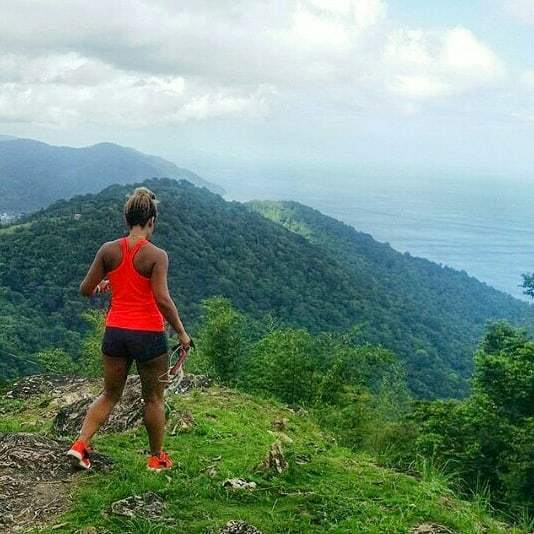 As an avid athlete she spends her time participating in a running club and exploring Costa Rica. “Every month or two I will try to go to see another city in Costa Rica. I do miss the beach though and I would love to visit once a month when i get into the swing of being in the city again.” Nickola also has budding plans of venturing to Guatemala or Panama in July. Our lovely graduate has committed to working in Costa Rica for a year, and would like to eventually cross over to Europe or South East Asia. Wise words from a wise woman! We are inspired and impressed by this determined teacher. Follow Nickola Johnson on instagram @njj813 for updates on her travel experience.